The Gibraltar Heritage Trust is pleased to announce the launch, by Education Minister Prof. John Cortes, of a new text book for teaching local history in our schools. 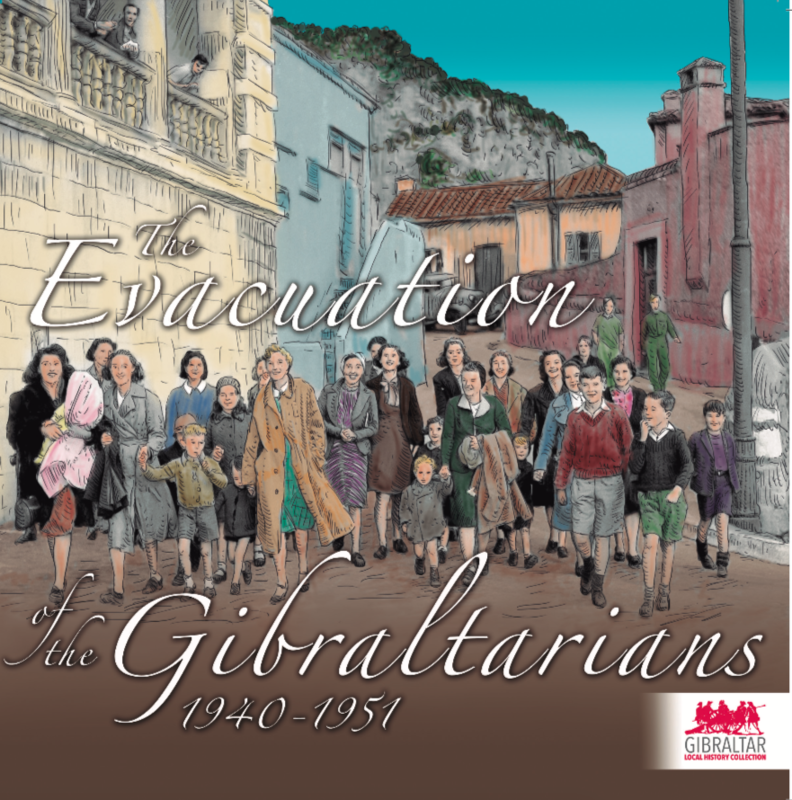 The book, entitled the Evacuation of the Gibraltarians, has been authored by school teacher Keith Sherriff and produced by the Heritage Trust and the Department of Education. This school text book is divided into easily digestible sections and looks at all aspects of the Evacuation and its effects on the people; economically, socially, culturally and politically. 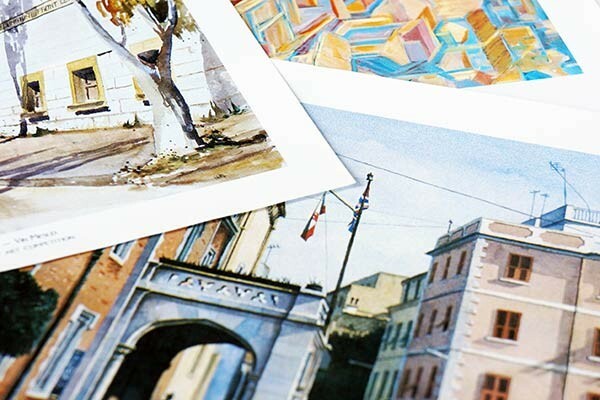 The book is highly illustrated with contemporary photographs of events, locations and key figures proved by the Gibraltar National Archives. There is further support with an online website and learning resource that can be made use of in the classroom and at home to further support the learning process. The book is the second in the Local History Series, the first being on the Great Siege, and aims to help support teachers already tackling these subjects with their classes.